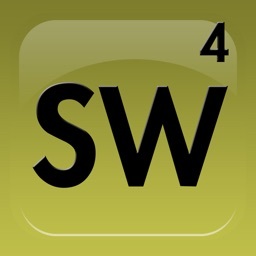 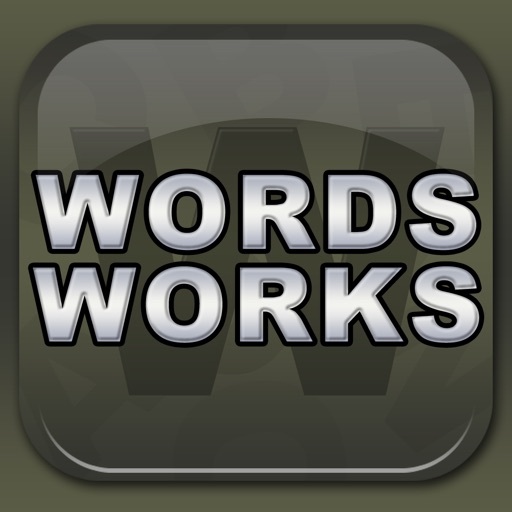 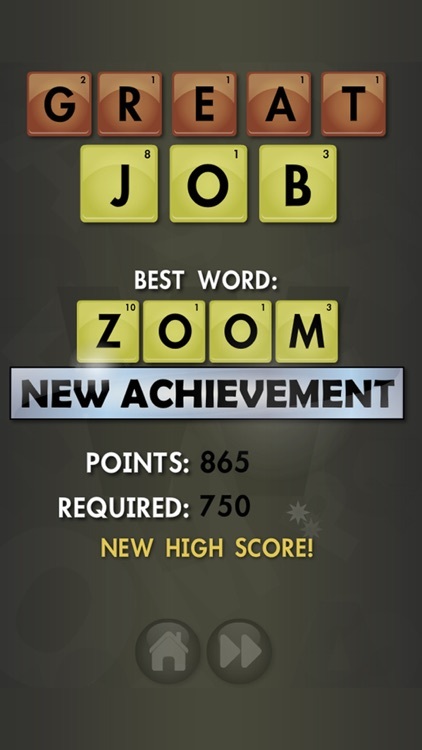 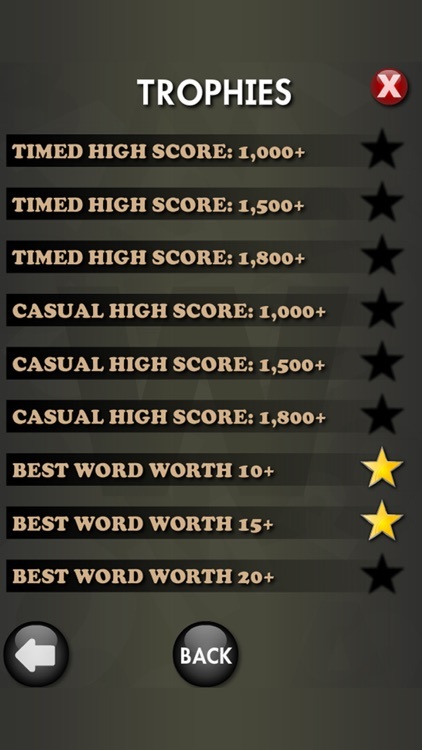 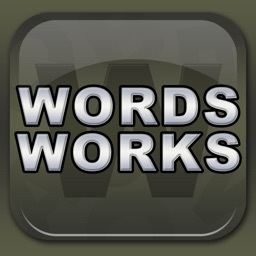 WordsWorks: A classic word game hybrid infused with fun! 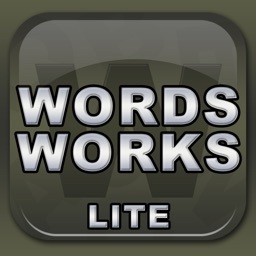 Powered by over 170,000 words in the English language. 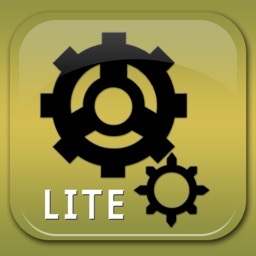 Tap your way through up to 600 Challenging levels in Arcade mode. 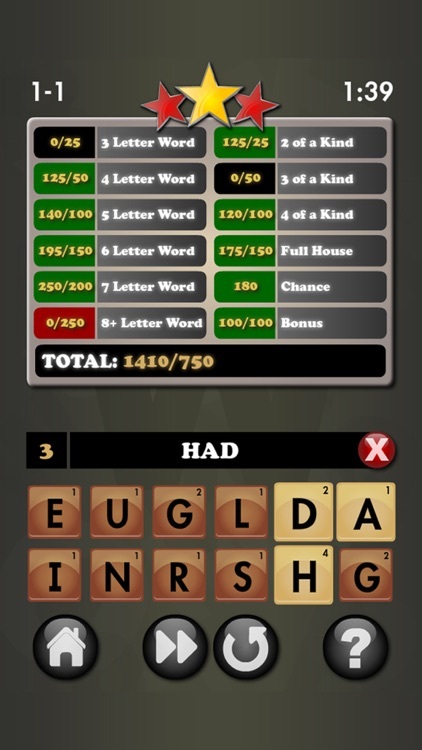 Tap a combination of the 12 available tiles to create an entry, then tap a point value to submit. 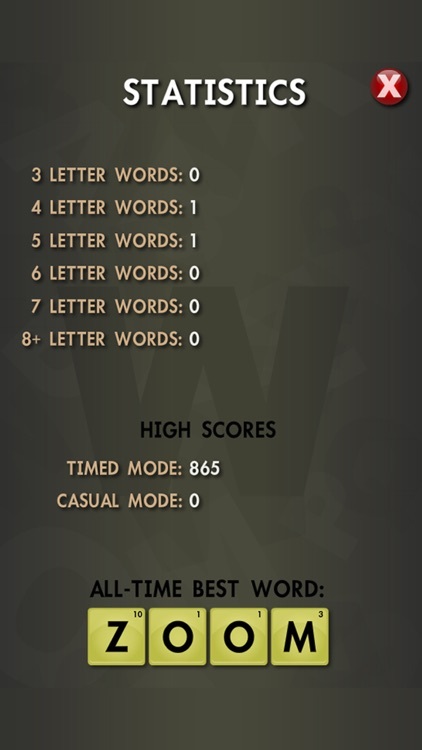 Points are awarded based on the point value of the entry as well as the tile points x 5. 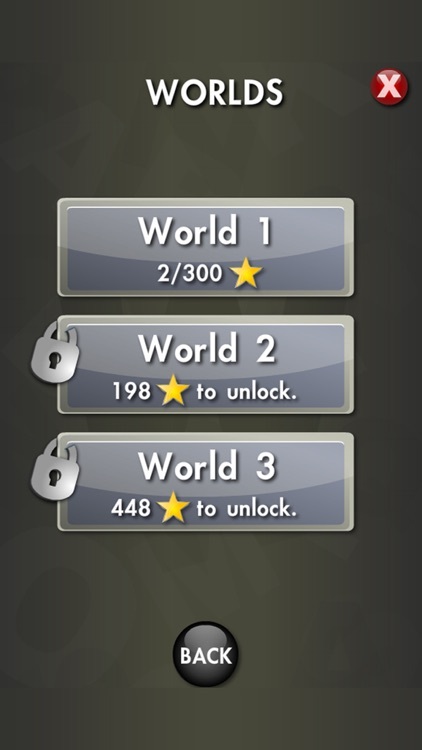 Stars are awarded for meeting point requirements and, in arcade mode, are used to unlock additional levels and worlds.